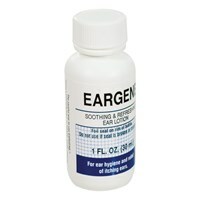 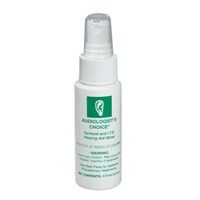 EARGENE is a wonderfully soothing and refreshing lotion designed to relieve itching and irritated ears. 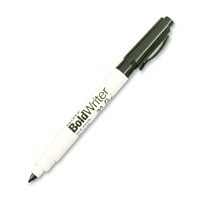 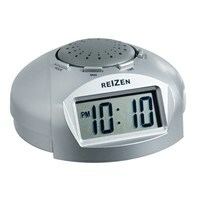 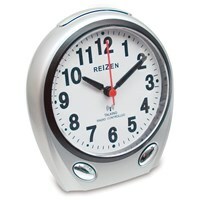 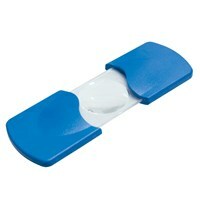 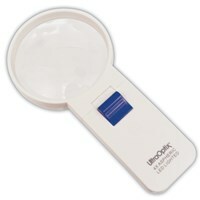 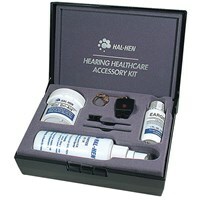 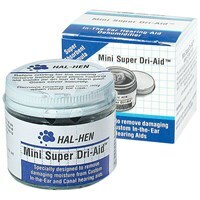 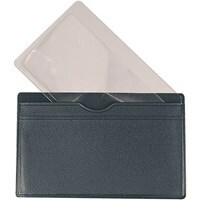 Perfect for those who use hearing aids, which sometimes can cause mild discomfort. 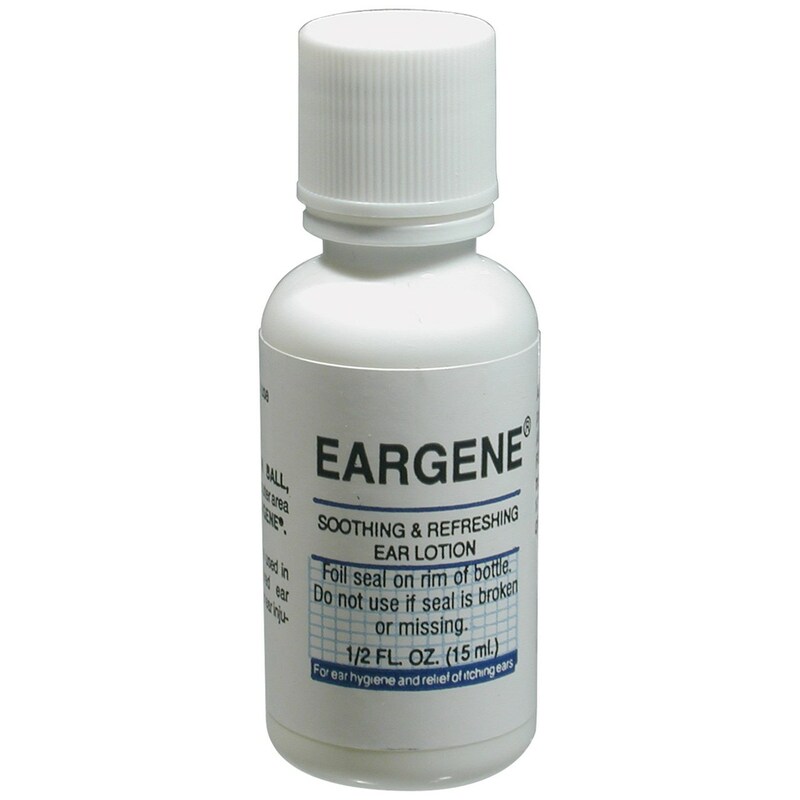 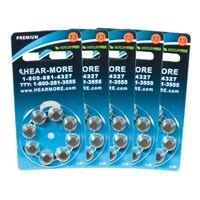 EARGENE provides immediate relief.